A public inquiry has been ordered into the death of former KGB spy Alexander Litvinenko, who died in 2006 in a London hospital after he was poisoned with radioactive polonium. UK Home Secretary Theresa May said the inquiry will examine whether the Russian state was responsible for the death of the Putin critic, who from his deathbed accused the Russian president of ordering his murder. May said she hoped the inquiry would offer “some comfort” to Litvinenko's widow, who believes he was working for MI6 at the time of his death and has fought for a transparent inquiry. Such an inquiry was initially resisted by the government until the High Court said in February the Home Office had been wrong to rule it out before the outcome of an inquest. 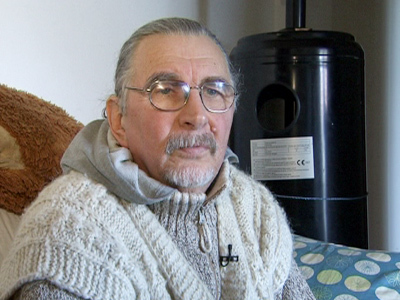 A coroner ruled in 2013 that a public inquiry would be better placed to establish how he died. 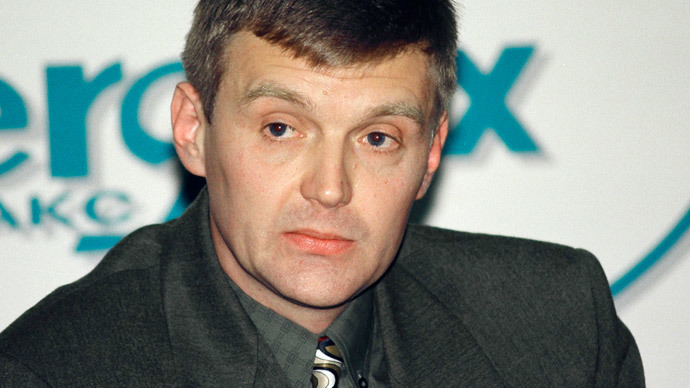 The death of Litvinenko, who was granted political asylum in Britain in 2000, chilled relations between Russia and Great Britain after accusations the Kremlin masterminded the murder. Moscow denied all the allegations. A Whitehall source told the BBC that the timing of the inquiry is purely coincidental, at a time when the relationship between London and Moscow is especially fraught. 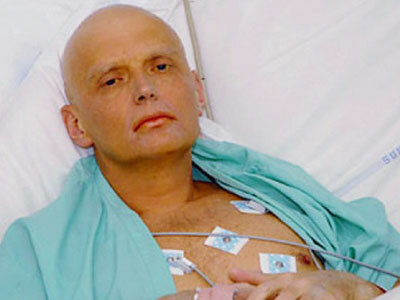 The ex-Russian agent died from radioactive polonium-210 poisoning in November 2006. He felt unwell immediately after having tea with two Russians at the Millennium Hotel in London. He died 22 days after the meeting. 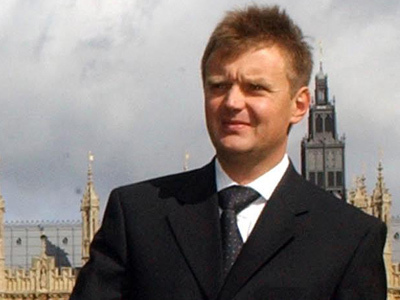 The two Russians were later identified as Andrey Lugovoy and Dmitry Kovtun, former FSB agents who also used to be Litvinenko’s contacts during his time working for the security service. Both deny any involvement in his death. 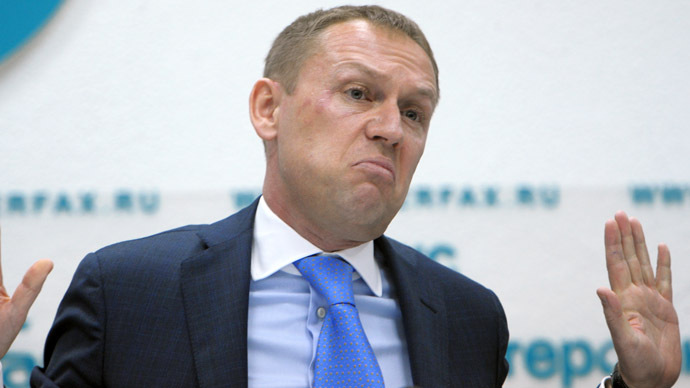 London has been pressing Moscow to extradite Lugovoy for prosecution as the main suspect. But Russia remains reluctant to do so; saying extradition is against its constitution. Journalist and broadcaster Alexander Nekrassov told RT that the timing of the inquiry was 'quite strange' as the British government had not considered it initially, citing concerns of national security. He claimed the Litvinenko scandal was 'blown out of proportion' and has arisen at the 'crucial' time when EU leaders were meeting in Brussells to discuss imposing fresh sanctions on Russia. He added that the 'hysteria' around the recent crash of Malaysian airlines MH17 in Ukraine last week, which is suspected to have been shot down by a missile fired by rebel forces, "generates all kinds of strange things".